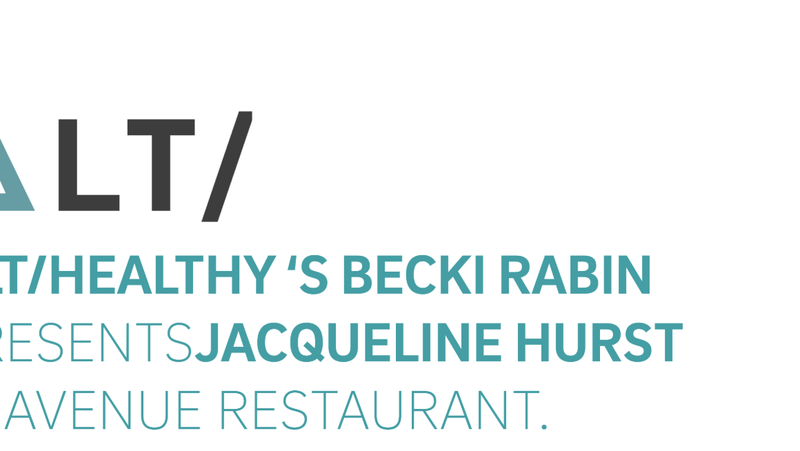 At the event I will be joined by ALT/HEALTHY founder Becki Rabin, relationship and love guru, Persia Lawson and anxiety expert Chloe Brotheridge for an in-depth discussion on how to master your relationship with YOU. The panel and I will be sharing our top tips and tricks on building self-love, confidence, mastering relationships, stress and anxiety, building self-worth, changing your mindset and sharing techniques on how to battle your inner critic. You will also be given the chance to ask me your questions at the end in a Q&A. For a limited time only I’ve got a special 10% off ticket discount ONLY for the special people signed up to my newsletter (that’s you!) 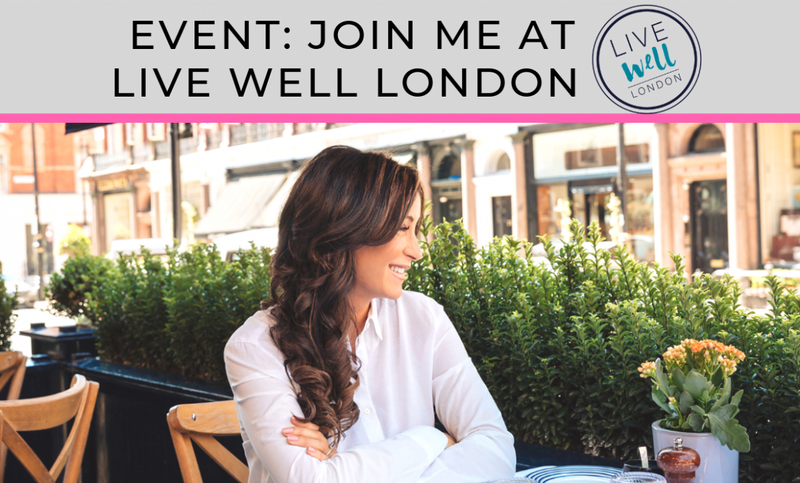 to come along, simply use promo code JAC10 on the link in the bio @livewellevents. Tickets will be selling out fast so make sure to grab yours here www.livewelllondon.com﻿. I look forward to seeing you at 10.30am on Saturday 2nd March at the Knowledge Hub!